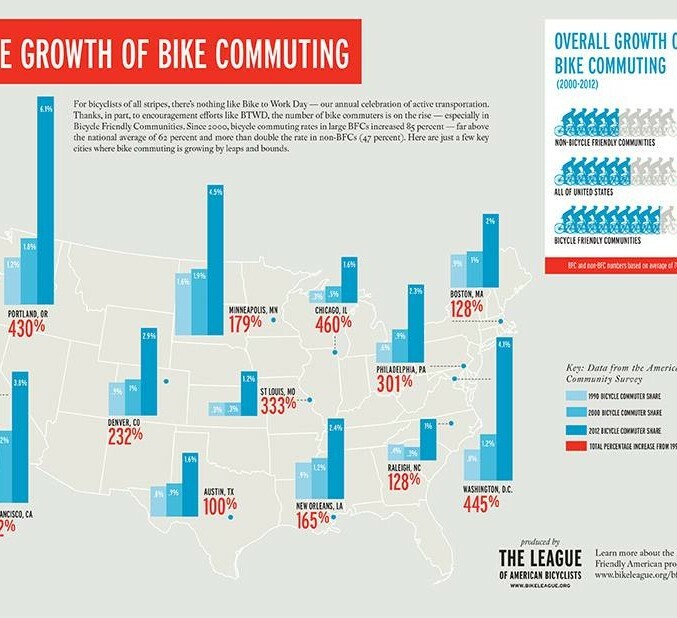 A new report released today by the League of American Bicyclists using data from the Census Bureau shows encouraging signs for bicycling commuting trends. 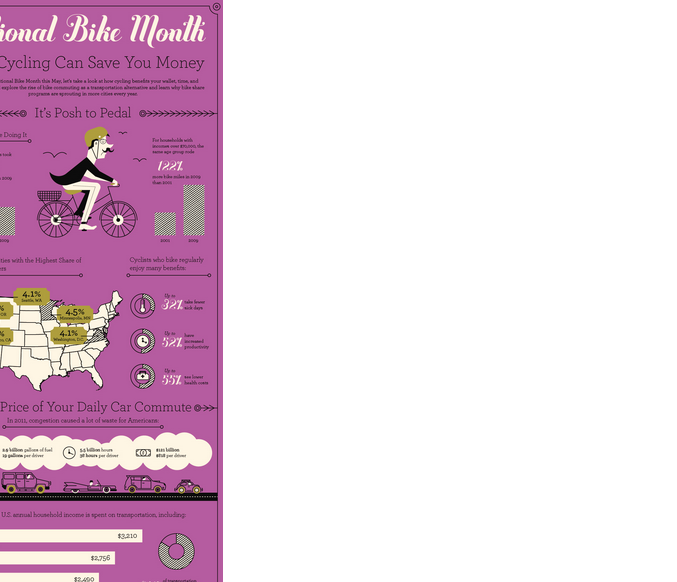 Massachusetts, Maryland and Tennessee saw their bicycle commuter numbers increase by over 100% since 2005. Alabama had an increase of 20.2% (0.11% of population up from 0.09% in 2005) but is still ranked a dismal 48th in the country. Many cities that have invested heavily in bicycle infrastructure have had souring numbers of bike commuters. Portland, OR had a 248.6% increase since 2000. Minneapolis, MN: 139.8% increase; Washington DC: 255.6% increase. No cities in Alabama were ranked in the top 70. The City of Mobile has 0.04% of population bike commuting with a total number of bicycle commuters at 27. Over 1,000 British cyclists lay down with their bicycles on a central London street to protest dangerous road conditions. The 15-minute Stop Killing Cyclists “die-in” blocked the roads surrounding the Transport for London headquarters. Fourteen cyclists have died on the streets of London this year—including six fatalities between November 5 and 18. Protesters are asking that 600 million pounds (nearly $1 billion) per year be spent on safer roads for cyclists, including segregated bike routes. The event was modeled after a similar one in Holland. A recent United Nations study named Denmark the happiest country in the world—and citizens of the Scandinavian nation have their bicycles to thank for that. The World Happiness Report, conducted by the United Nations Sustainable Development Solutions Network, ranks countries based on factors such as GDP per capita, life expectancy, freedom, social support and countrywide generosity. Forbes estimates that cyclists in the Danish capital of Copenhagen—where half the population bikes to work or school—save taxpayers about $34 million each year by reducing air pollution, traffic congestion, and wear and tear on infrastructure. 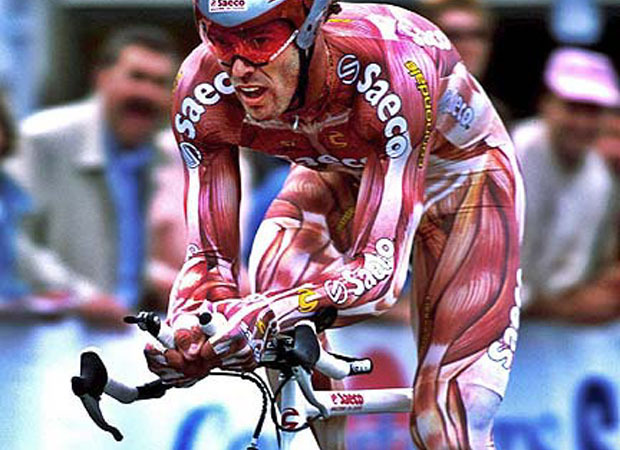 Additionally, all that cycling helps increase the Danes’ fitness levels and lifespan. For more details on the report, visit the Huffington Post.